Built to blend effortlessly with 5.11’s line of bags, packs and duffels. This vertical pouch provides a lightweight, cross-seasonal, all-purpose storage solution. 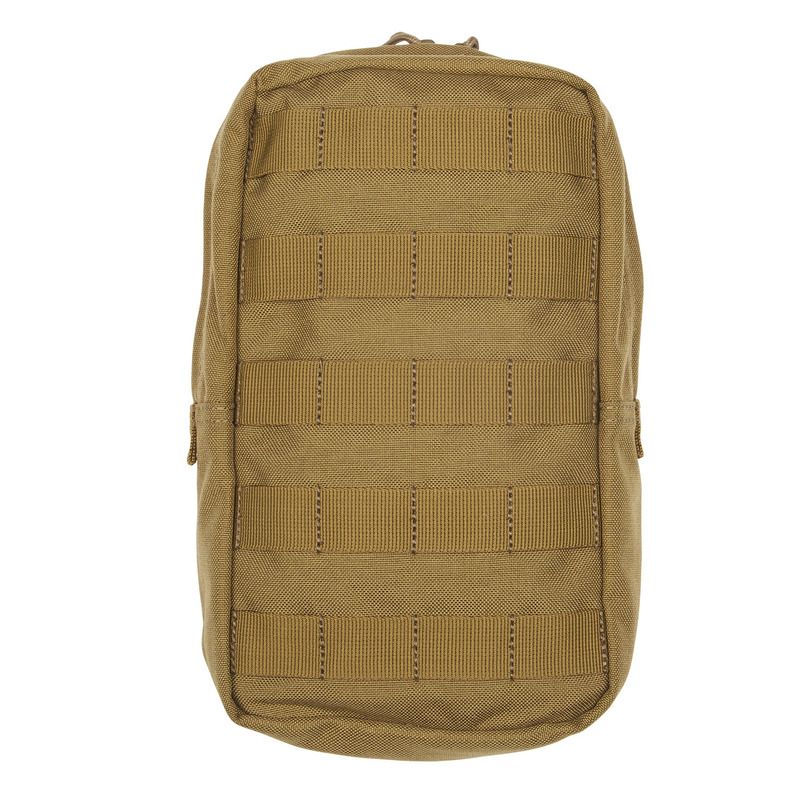 Crafted from the contemporary application of rugged nylon, this pouch will serve you well in any tactical task. A full-length YKK® zipper and a molded grip pull make it possible for you to access contents without having to remove duty gloves. 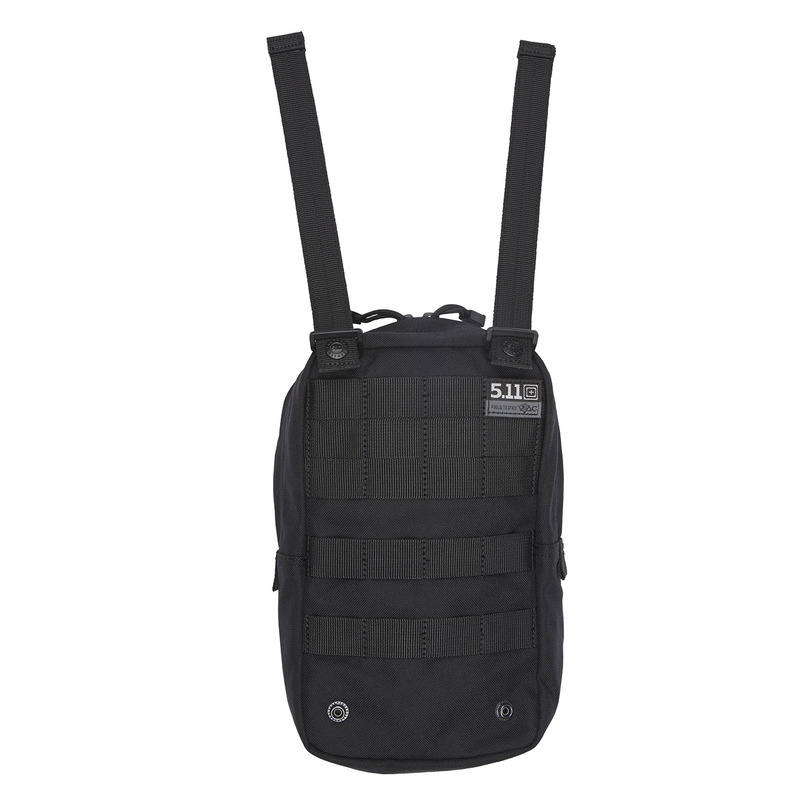 MOLLE compatible for seamless assimilation into your existing loud out.